Feeling a little sick so toned down my planned workout. 3 by 1600 w/400m jogging recovery. Third magnuson park race. Lance Thompson and Spencer Walsh showed up as well as a few other club northwest people. There seemed to be quite a few folks running the 10k this time. I started out really fast following the 5k runners. I was in 5th at the mile in 5:34. This mile felt suprisingly easy. 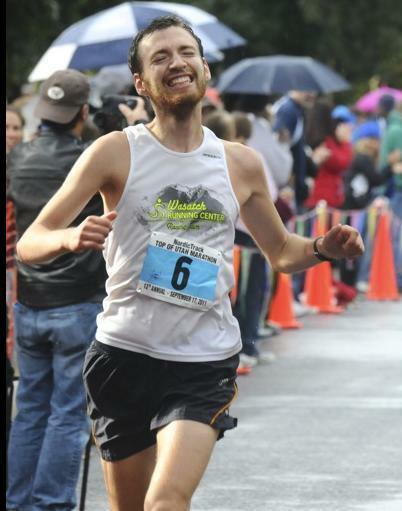 During mile 2 I passed the 4th place guy (5:41). After that I had no one to run with. Tahoma and Spencer were in sight but too far ahead. I also started to feel the effects of (still) being a little sick. Remaining miles were 5:50, 5:56, 5:56, 6:00, and then 1:12 (5:36 pace). PM After hiking up Mt pilchuk I ran 5.3 miles at 6:10 pace (downhill), to retrieve our car. Always check your parking brake.